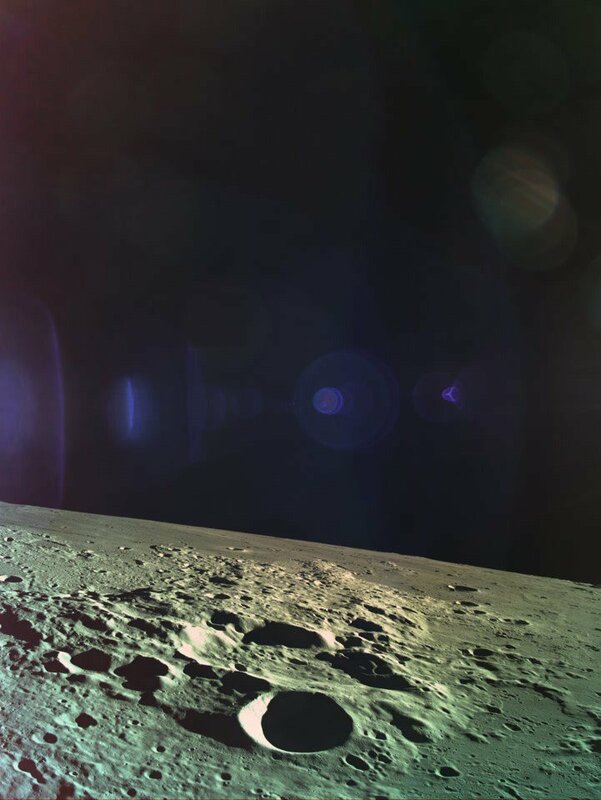 Beresheet spacecraft takes "selfie" on final descent to the Moon; photo was taken at an altitude of 22 km (13.6 miles). 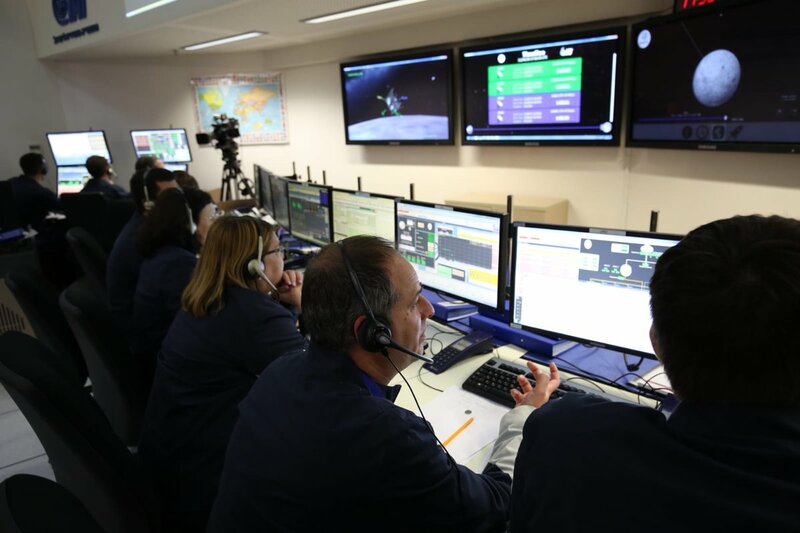 The Moon Landing Procedure: Israeli #Beresheet landing is expected in about 20 minutes. 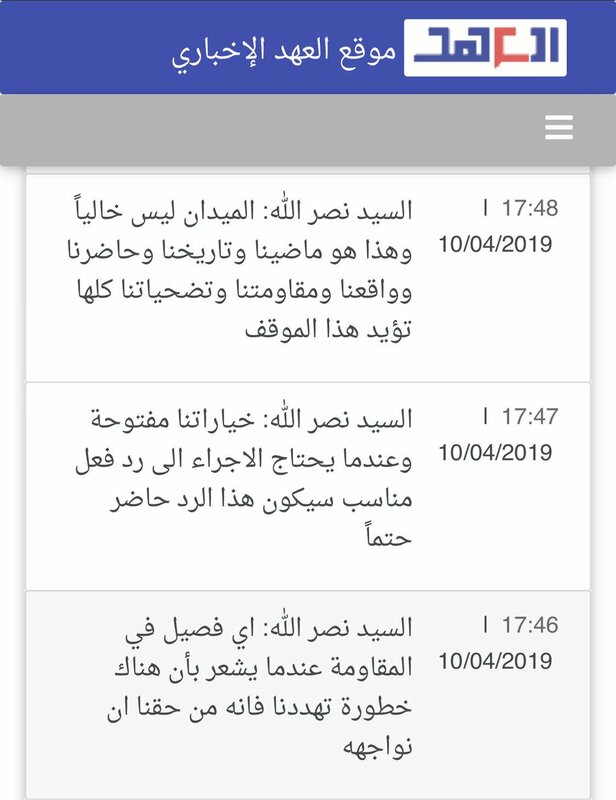 Lebanese President Michel Aoun: We will not join any forum or mechanism of cooperation involving Israel, especially the East Mediterranean Gas Forum. 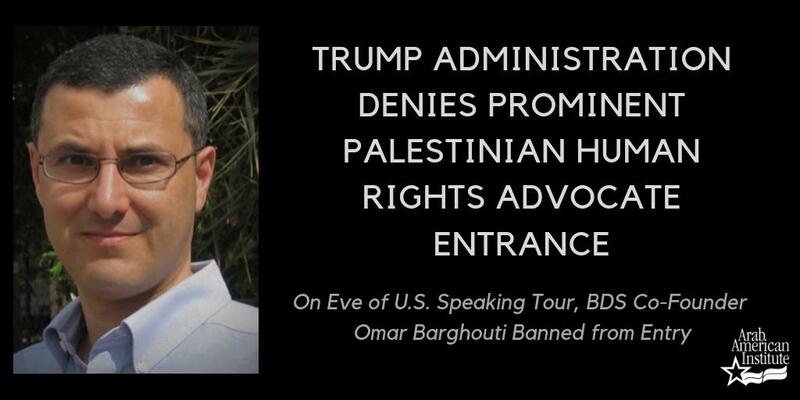 Trump administration revoked U.S. visa to co-founder of @BDSmovement Omar Barghouti. 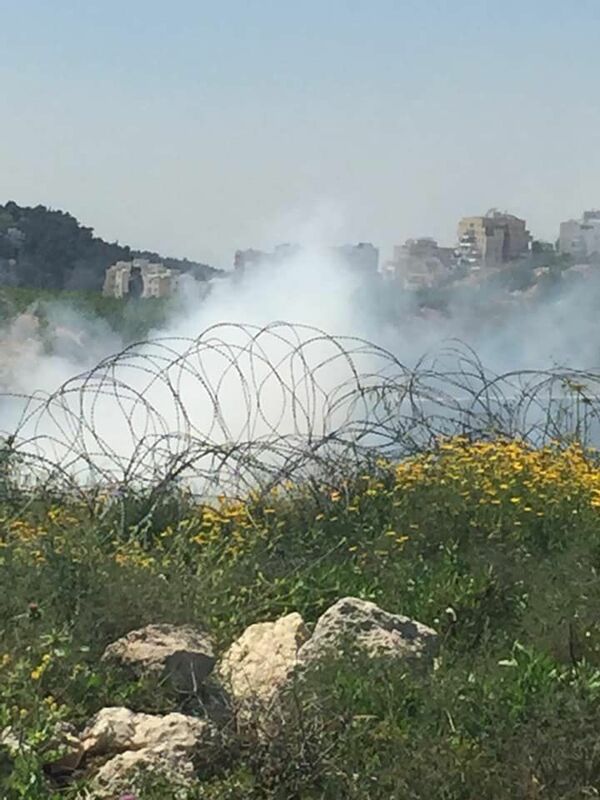 Clashes broke out in the town of Azzun east of Qalqiliya. Israeli Forces release prisoner Omar Barghouthi from Ofer prison. Benjamin Netanyahu will serve a 5th term as Israel's prime minister after main rival Benny Gantz concedes. A "blue-white" coalition admits defeat in the Israeli elections to the Likud party led by Netanyahu. Hassan Nasrallah: if we feel any faction of the resistance is threatened, we have a right to confront hat threat. Our options are open, and we'll be ready to respond appropriately when required. The battlefield isn't empty, and this is is our past and present and resistance.